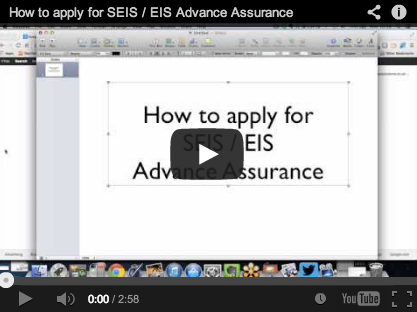 You can find the SEIS / EIS advance assurance application form here. The process normally takes 30 days for HM Revenue & Customs to issue advance assurance or revert back with any questions. You can seek specialist professional SEIS / EIS assistance here. Hey dude. Thanks for the video. Completing the form now, but can’t work out how to populate the first field “To”?? What are you supposed to put in this box? “Mr/Mrs HMRC Officer”? I would really like to know the answer to this as well – did you find out yet?